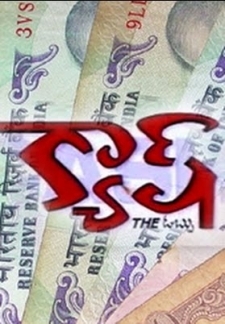 Cash is based on the its-all-about-money-honey premise. Chiranjeevi and Pawan Kalyan (played by Gemini and Teja, debutants) are two smartass lazy bums who dream of getting rich (hence their names) the easy way. Their dream comes true in Aishwarya Ashram, home for the handicapped, where physically challenged persons are given a chance to manage the home financially. 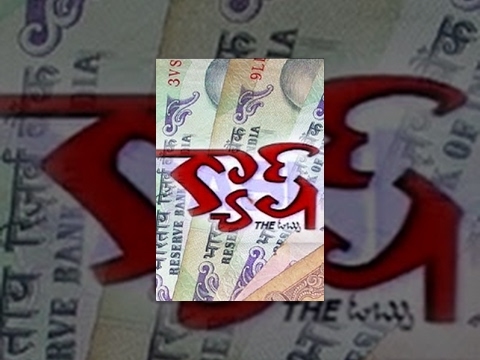 © 2018 Scratchu.com Cash | Gemini, Teja, Jeenath, Thanikella Bharani - Cash (2002) | Telugu Movie | 5.0/10 | Synopsis : Cash is based on the its-all-about-money-honey premise. 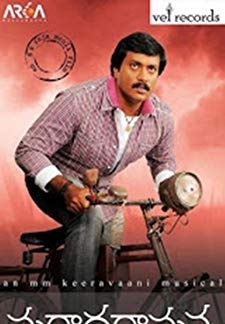 Chiranjeevi and Pawan Kalyan (played by Gemini and Teja, debutants) are two smartass lazy bums who dream of getting rich (hence their names) the easy way. Their dream comes true in Aishwarya Ashram, home for the handicapped, where physically challenged persons are given a chance to manage the home financially.... Watch Online!! !